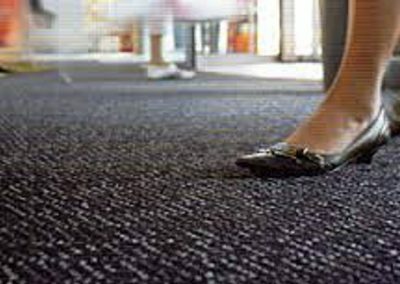 Entrance matting and suitable doormats are a must for any entrance that will have wet and dirty footwear passing through it. 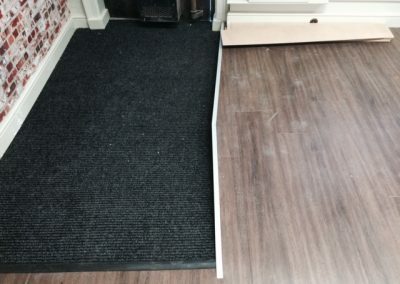 Entrance matting and suitable doormats can save damage to floorings and keep them cleaner for longer saving on cleaning and replacement costs. When you have spent a lot of time and money on your new flooring you want to protect it and keep it looking as good as possible.